♦8 Piece Set Air Tight Food Storage Containers. 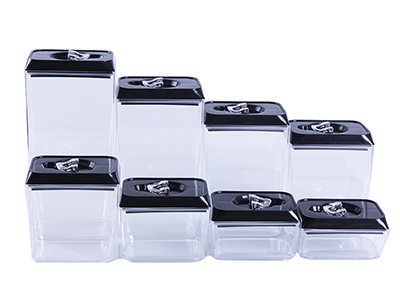 ♦Keep Your Food Fresh In This 8 Piece Clear Plastic Canister Set. ♦Constructed of High quality plastic and featuring silicone airtight tight seal Lids Keeps Food Fresh Longer. 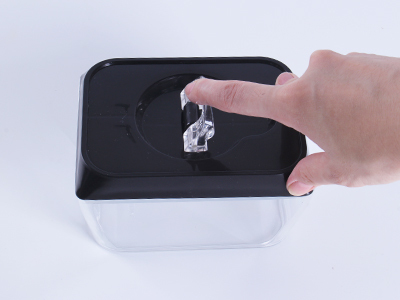 ♦Plastic Airtight Food Storage Containers great for Pasta, Rice, Dry Goods and Much More. ♦Also great for use in the garage, sewing room, play room and more. 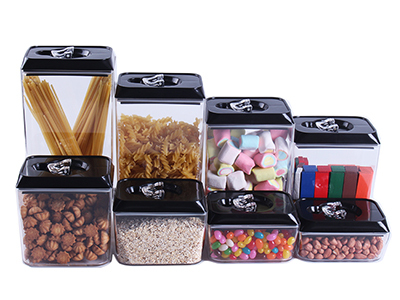 This 8 set Food Storage Containers Perfect for cereal, flour, sugar, pasta, rice, coffee, nuts, snacks and more.It is multifunctional storage box. 4 sets carton, carton size:78.5*15*70.5cm. ♥Made of BPA-free plastic; hand washing recommended;not recommended for dishwasher or microwave. ♥Each canister features an airtight locking system resulting in a watertight and airtight seal. The container set is the perfect food storage solution for keeping ingredients and food fresh, dry and completely sealed. 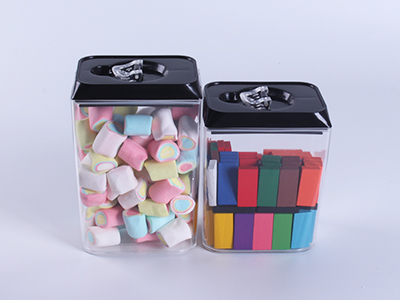 ♥Square and rectangular shapes maximize space-efficiency see canister sizes below in description. ♥Also great for use in the home office, sewing room, play room and more. 1.What can you use it for? 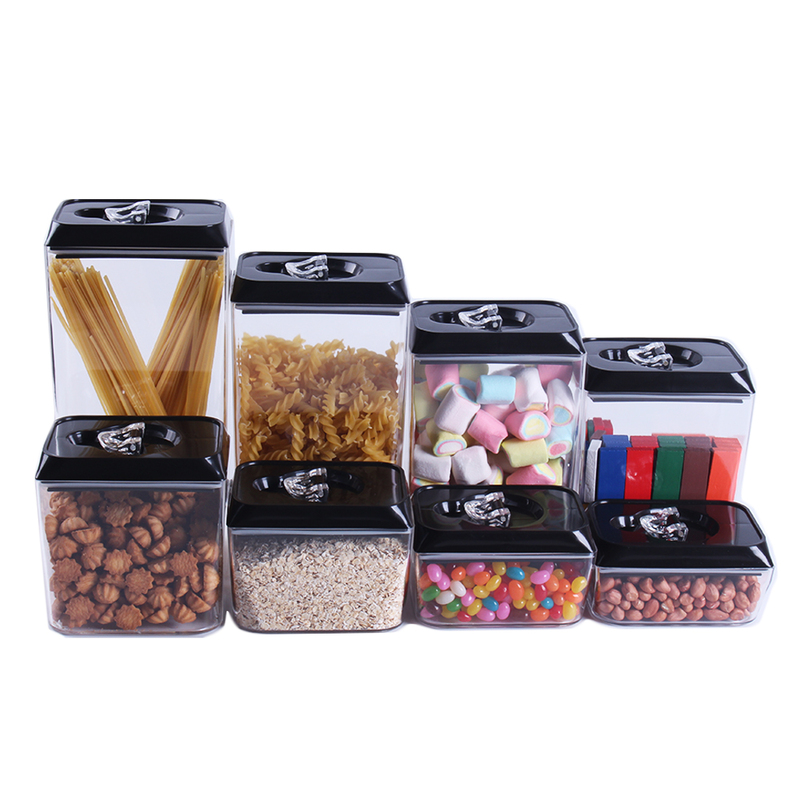 The container of 5 set is the perfect food storage solution for keeping ingredients and food fresh, dry and completely sealed.Also perfect for cereal, flour, sugar, pasta, rice, coffee, nuts, snacks and more.It is multifunctional storage box. WARNING AND CAUTION:1.Do not use in oven or microwave. 2.Please clean the item after using.